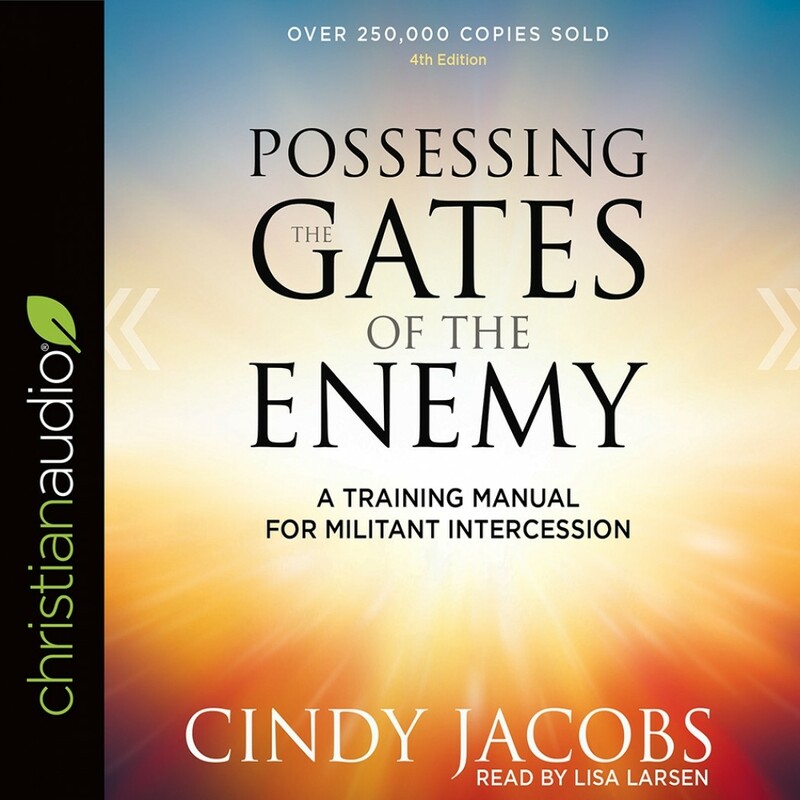 Possessing the Gates of the Enemy | Cindy Jacobs | Audiobook Download - Christian audiobooks. Try us free. Now fully revised and updated, and with an in-depth study guide, the third edition of this classic offers more vital insights into militant intercession than ever before. Whether you are a beginning "pray-er" or an expert intercessor, you can learn to pray about matters on the heart of God--and possess the gates of the enemy.